Appendicitis: surgery best treatment, Stanford research finds. 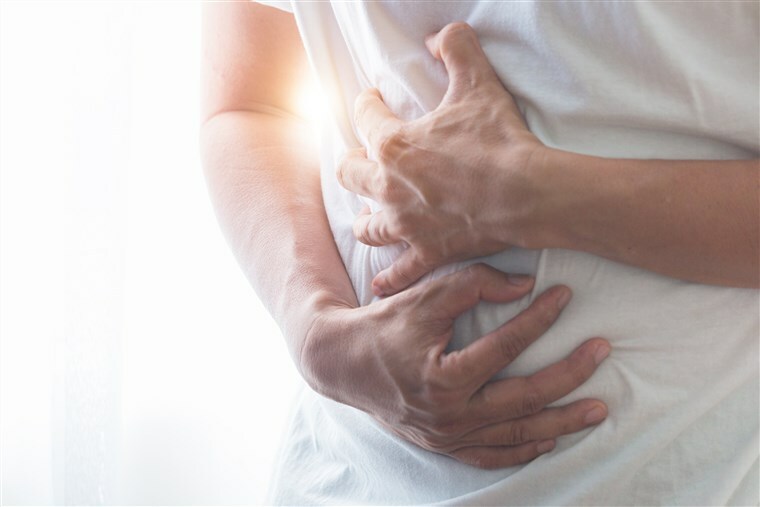 For decades, emergency surgery has been considered the first-line treatment for appendicitis in order to remove the inflamed appendix quickly before it bursts and sends infection throughout the body. But recently, new scientific studies out of Europe are showing positive results for the use of antibiotics alone as an alternative treatment. Now, a study by Stanford surgeons finds that surgery should indeed remain the primary treatment for appendicitis for multiple reasons including higher rates of hospital readmissions and higher costs associated with patients treated with antibiotics alone. I asked Lindsay Sceats, MD, a surgical resident at Stanford, and lead author what motivated the study and she told me: “More and more patients in the Stanford emergency room have been asking about whether they can just take antibiotics when they come in with appendicitis instead of having surgery.” This study was designed, in part, to help answer those questions. To conduct the study, researchers used claims data from a private insurance database to compare patients admitted with appendicitis from 2008 through 2014. Of the 58,329 patients with appendicitis, 55,790, or 95.5 percent, underwent appendectomy. The remaining 4.5 percent were treated with drug therapy alone. Results showed that, surprisingly, overall costs were 5.5 percent higher for patients who didn’t have the surgery. The average cost of care was $14,932 for these patients. For patients who underwent the surgery, the average cost of care was $14,186.